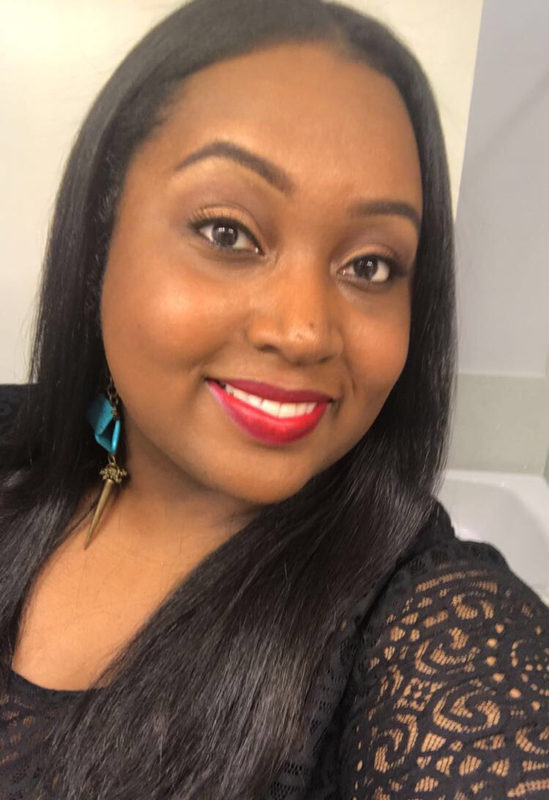 When it comes to my personal beauty regimen I'm all about simplicity and comfort; which is why I normally gravitate towards a more natural look in terms of makeup. 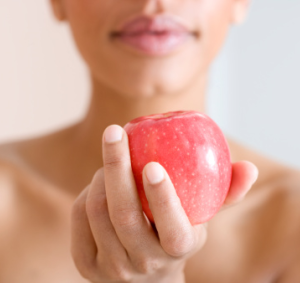 My most beneficial secret beauty weapon to date comes from taking care of myself from the inside out. 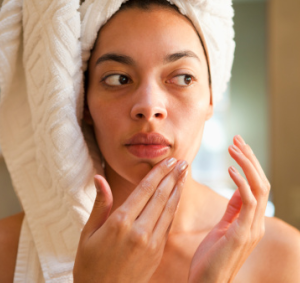 To keep my skin glowing I drink lots of water, get an adequate amount of sleep and watch my intake of acidic foods that may cause breakouts. Summer has just began yet the temperatures are already scorching which is another reason I'm committed to keeping things lightweight on my skin. I'm pretty sure by now that you've all seen and heard the rage about BB Creams. I'm always late when it comes to new trends so believe it or not I hadn't tried one for myself until now. 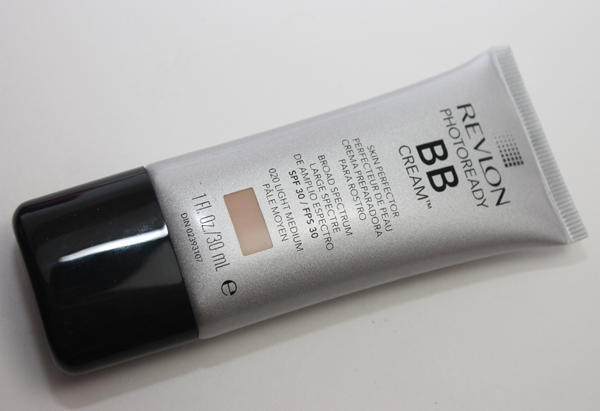 Revlon recently introduced their new Photo Ready BB Cream and I had the opportunity to try it out. The BB Cream is described as "A lightweight, muti-benefit Beauty Balm that combines skincare, makeup, and suncreen into one step." The cream is also formulated with SPF 30. 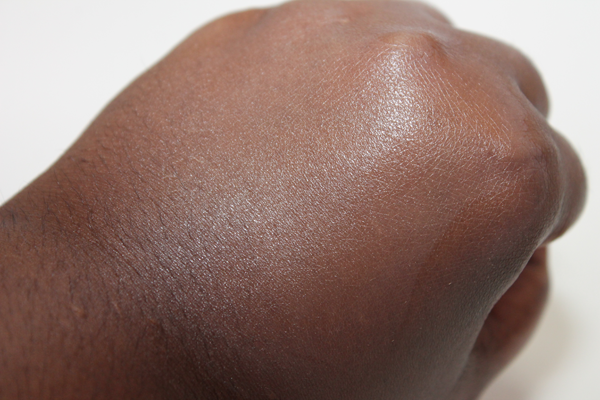 Below is a swatch of the BB Cream rubbed into my skin. 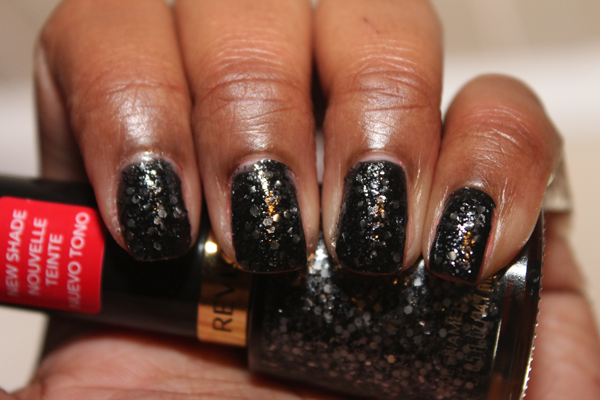 I also got a chance to try out one of Revlon's new nail polish shades. Glow: I'll start with the BB Cream. With this being my first experience with one I must say that I do like the formula. It's lightweight and it isn't greasy which is always great news to someone like me who suffers from oily skin. 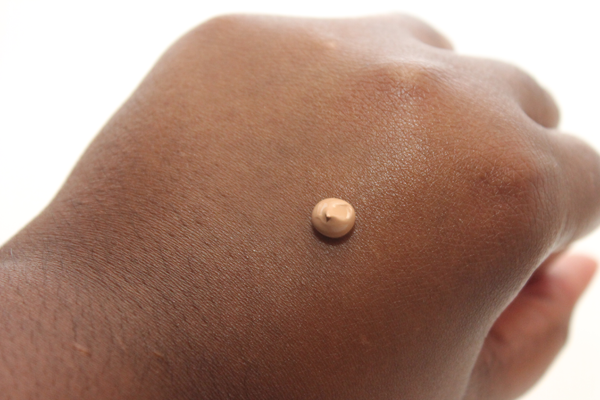 I also like that it left my skin with a dewy glow and that it penetrates into my skin really well. 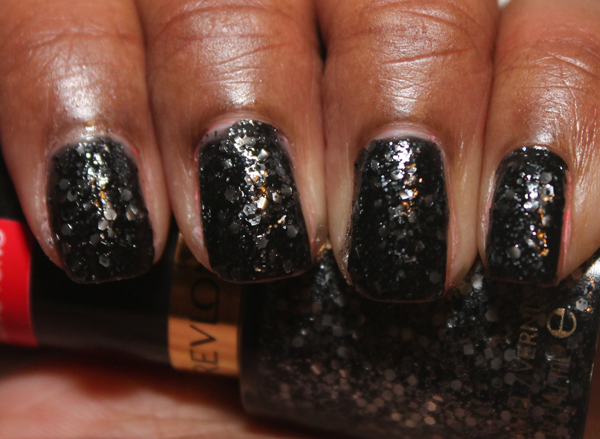 The Revlon Nail Polish in Ritzy also has a nice formula. While I'm not really a huge fan of dark shades on my nails I do like that the nail polish is opaque after only 2 coats which is something I did not expect. 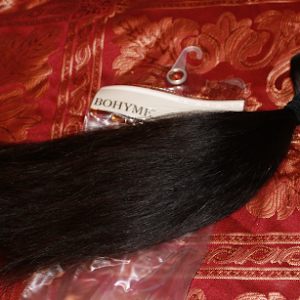 I thought it would be more of a sheer shade that you could layer with other colors. Glare: The Revlon Photo Ready BB Cream only comes in 3 shades which are light, light/medium and medium. 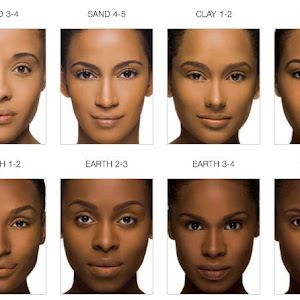 While the cream does eventually blend with your natural skin-tone with wear; as someone of color I would love to see a few deeper shades offered with this collection. 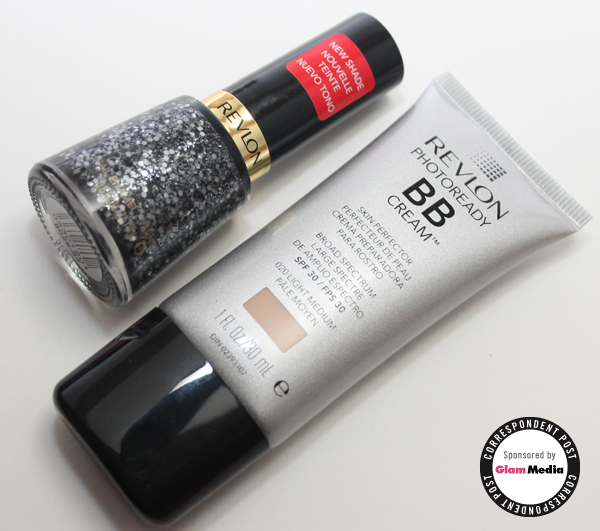 Final Thoughts: Revlon has definitely created well formulated products with the BB Cream and the nail polish. I look forward to seeing more from them in the future. Where To Buy: Revlon's Photo Ready BB Cream and nail polish are currently available at various retailers nationwide. 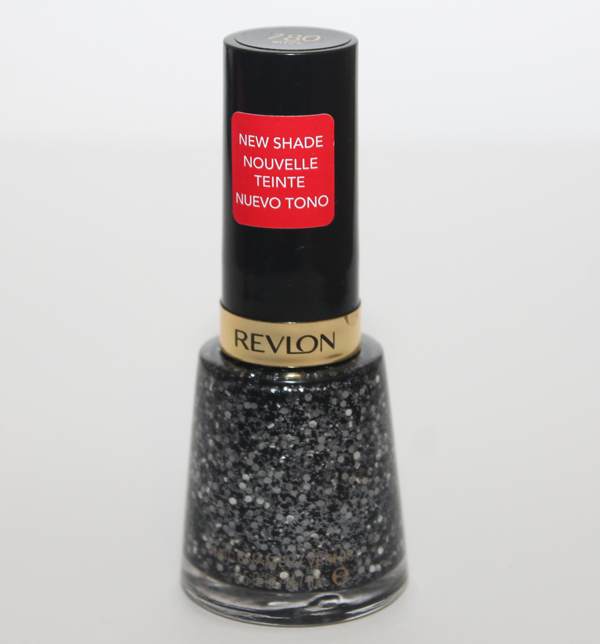 To find a location near you or to learn more about the products please visit http://www.revlon.com. 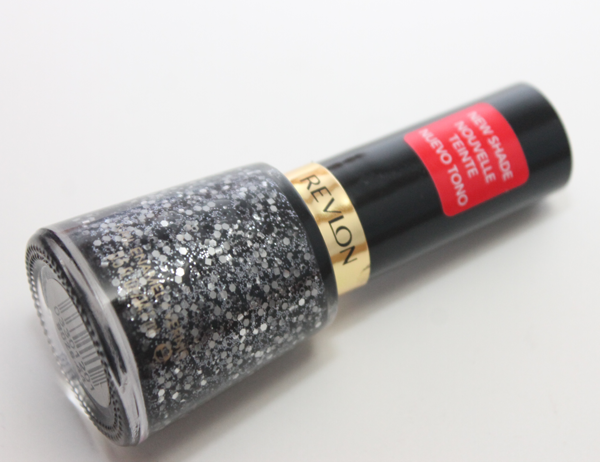 Disclosure: Compensation was provided by Revlon Consumer Products via Glam Media. The opinions expressed herein are those of my own and are not indicative of the opinions or positions of Revlon Consumer Products. This really looks nice. I have this polish so it's good to see it swatched on someone with my skin tone.